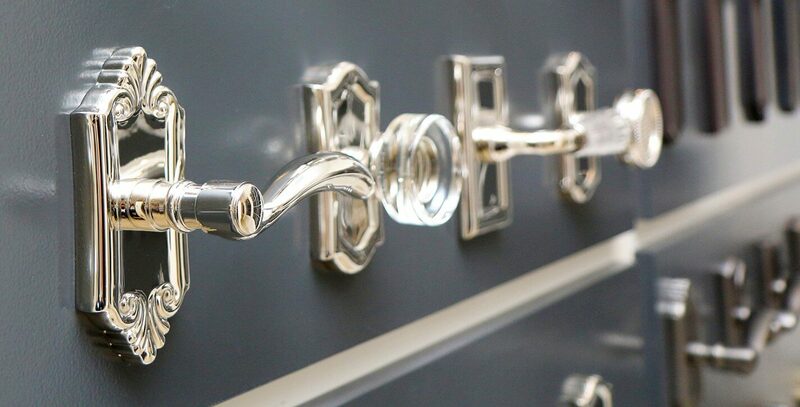 Your Trusted Posh Brass Hardware Supplier! 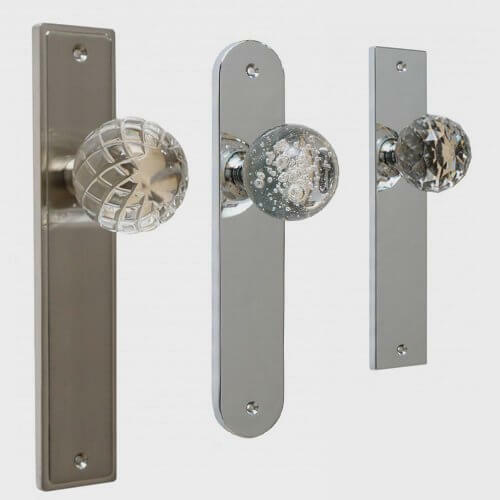 At Posh Innovative Design Ltd., we are proud to introduce our latest product line POSH BRASS HARDWARE. Our products are produced to the highest quality in Brass and Zinc materials. 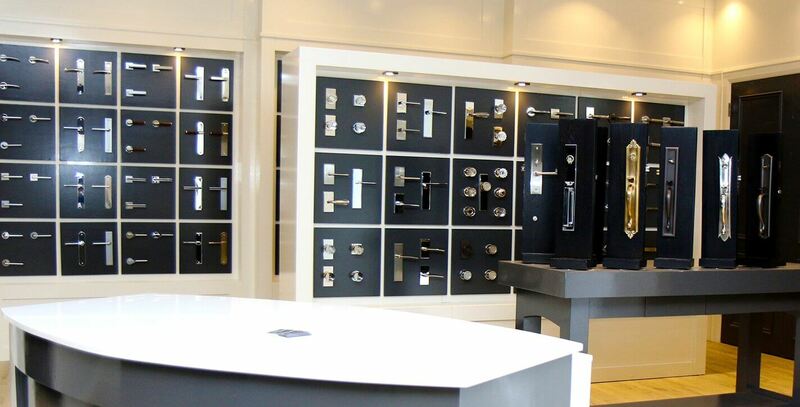 With an extensive line of product range, in multiple materials and finishes, we insure to meet all expectations for all range of projects for our customers. 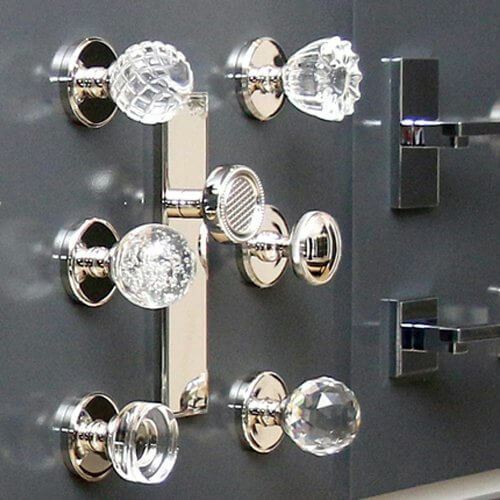 Posh Brass Innovative Designs Ltd. is a premium quality provider of architectural hardware including door handles, knobs, locks, hinges and more. All of our products are produced to the highest quality in brass, stainless steel and zinc materials. 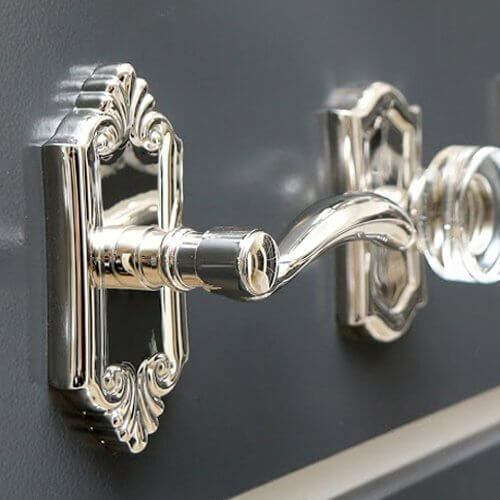 Featuring our own line POSH BRASS HARDWARE, we offer an extensive decorative product range in various finishes and materials to meet a great variety of expectations. 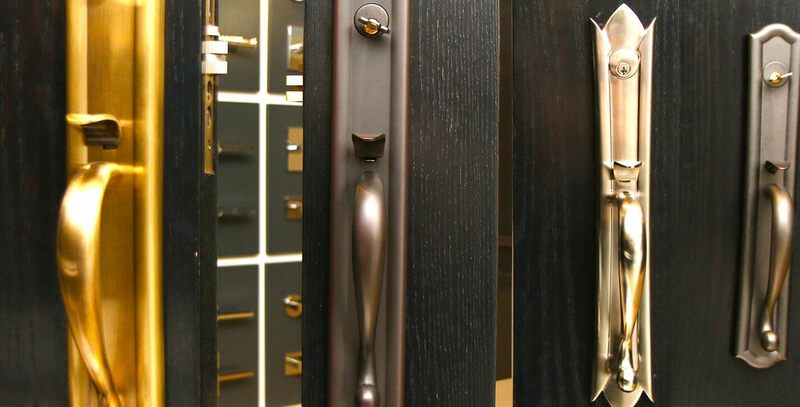 We enable our door hardware Toronto customers to solve access needs with ease, efficiency, convenience and a peace of mind. 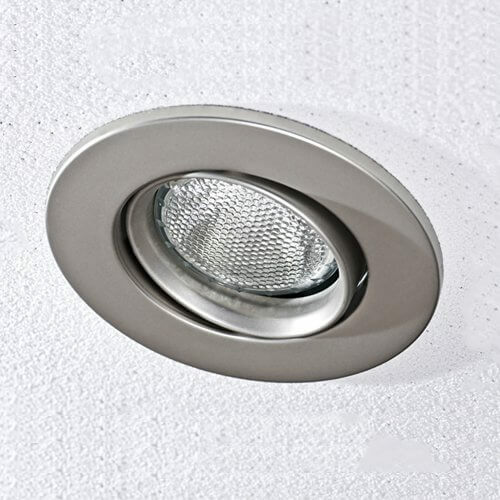 We are an importer and distributor of our own exclusive line. 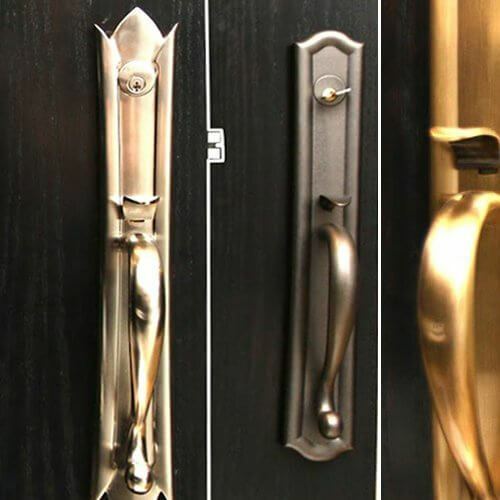 We offer only high quality brass materials in a variety of finishes. Our expert staff can help you to customize your doors. 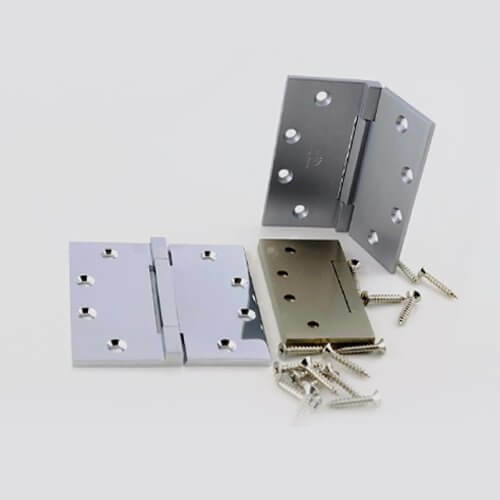 Please call us if you have any questions regarding door hardware or feel free to order our products online. We are just one phone call away to help you meet your security needs.